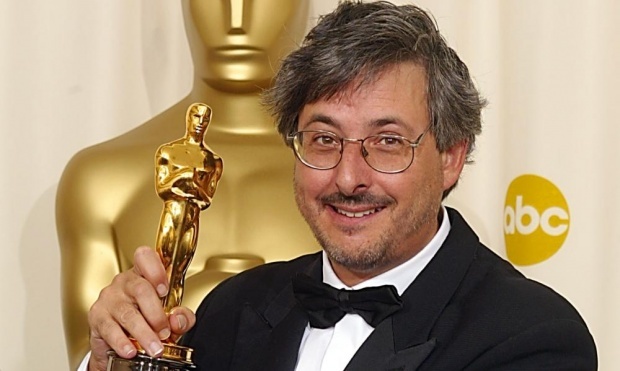 Oscar-winning cinematographer Andrew Lesnie died of a heart attack on April 27, 2015. While relatively young at 59, his work in the film industry was monumental and will leave a lasting impact that will continue on for generations. Lesnie was born in Sydney, Australia in 1956. While attending film school in Australia, he worked his first professional gig on the Richard Franklin film, Patrick, as an assistant camera operator. After graduating, Lesnie worked as a cameraman on a TV magazine show, allowing him to shoot constantly in a wide variety of locations and situations, helping him hone his skills as well as learn cinematography techniques and tricks. From there, Lesnie found ample work in Australian films and television, building up a steady and solid resume. His big break came in 1995, with the release of Babe, the family-friendly film starring a talking pig. 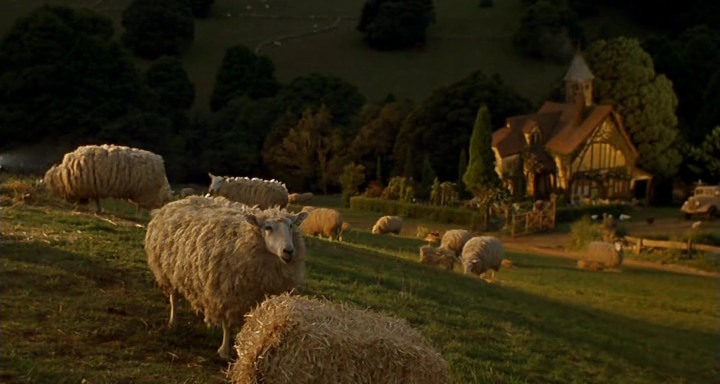 Scripted by Australian filmmaker George Miller, Babe was a smash hit and in turn brought Lesnie a heap of fame. He later went on to shoot its sequel, Babe: Pig in the City, as well as the Sandra Bullock romantic comedy Two If By Sea. However it was his collaboration with New Zealand filmmaker Peter Jackson that immortalized Lesnie’s contribution to film and showed the world his own unique “cinematographer’s eye.” He was selected to shoot the game-changing Lord of the Rings trilogy. Pre-production for the films lasted several months, as Lesnie worked closely with Jackson to plan and construct the trilogy’s elaborate sets, as well as plan work out the films’ trickier shots. 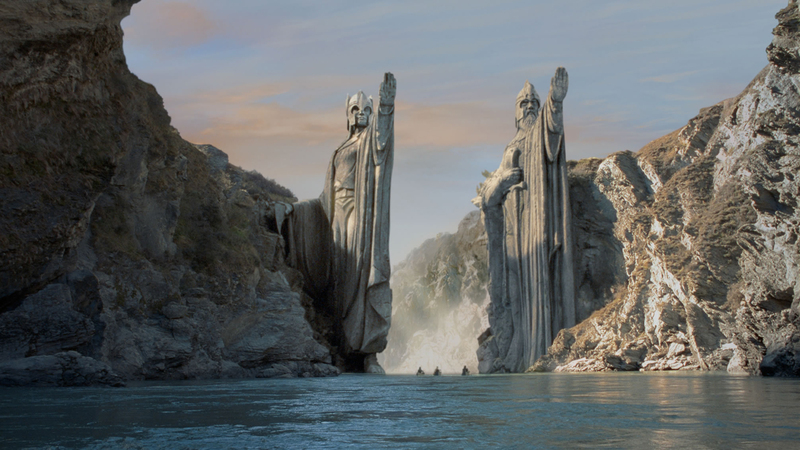 These included playing with perspective and other cinematography tricks to faithfully and realistically capture the significant size differences of the trilogy’s fantastical characters. To aid this process, Lesnie and Jackson used computer previsualization programs to accurately plan the necessary frames and angles. Lesnie was also instrumental in crafting the trilogy’s trademark color scheme, a palette of earthy browns and greens that helped turn Middle Earth into one of the most grounded, lived-in cinematic worlds this side of the Star Wars galaxy. To achieve the look of the films, Lesnie shot on film, using tungsten-balanced stock and a variety of Arri cameras, including the Arriflex 435, Arriflex 535, and ArriCam Studio 35mm, all paired with Zeiss Ultra Prine Lenses. Not only gigantic financial successes and a pop culture phenomenon on the level of Star Trek and Star Wars, the Lord of the Rings films were critically adored as well. The third entry, The Return of the King, won all eleven Academy Awards it was nominated for, tying the all-time record for wins. Lesnie picked up a Best Cinematography Oscar for his efforts on the trilogy. His career did not end with the Oscar, though. The monumental success of the original Lord of the Rings trilogy brought Lesnie a wealth of fame and accolades. His projects that followed expanded in scope, including Peter Jackson’s afterlife drama The Lovely Bones and epic remake King Kong. Lesnie also served as director of photography for the blockbusters I Am Legend, The Last Airbender, and Rise of the Planet of the Apes, in addition to reuniting with George Miller as part of the live action unit for Happy Feet. When Peter Jackson signed on to direct The Hobbit, Lesnie came aboard as cinematographer. Like its Lord of the Rings predecessors, the film was expanded into another trilogy, yet—filmed a decade later—proved to be a totally different beast. The Hobbit trilogy was not only shot digitally, on the RED Epic camera, but also in 3D. On top of that, it was shot at a rate of 48 frames per second, as opposed to the usual 24, practically unheard of for major motion pictures. By shooting and screening at the faster frame rate, motion blur was greatly reduced—giving the film almost a video-like feel—which theoretically helps the brain process 3D easier and make it more enjoyable to watch. Shooting in a radically different format meant lighting and even framing differently, as stereoscopic cameras were used with dual lenses. While The Hobbit trilogy wasn’t as unanimously revered as the original Lord of the Rings films, it was hard for anyone to deny the incredible visuals Lesnie produced. His final film was The Water Diviner, starring Russell Crowe, and the industry and movie buffs alike must mourn the loss of work he will no longer provide. However, the footage he did manage to shoot during his time will not be forgotten and his work will inspire generations of cinematographers and filmmakers for decades to come.